After school, I spend time with my friends going shopping and having dinner. On weekends, I participate in local gatherings and go on short trips with my friends from work, which is really enjoyable. Suwa is one of the famous resort cities in Japan. 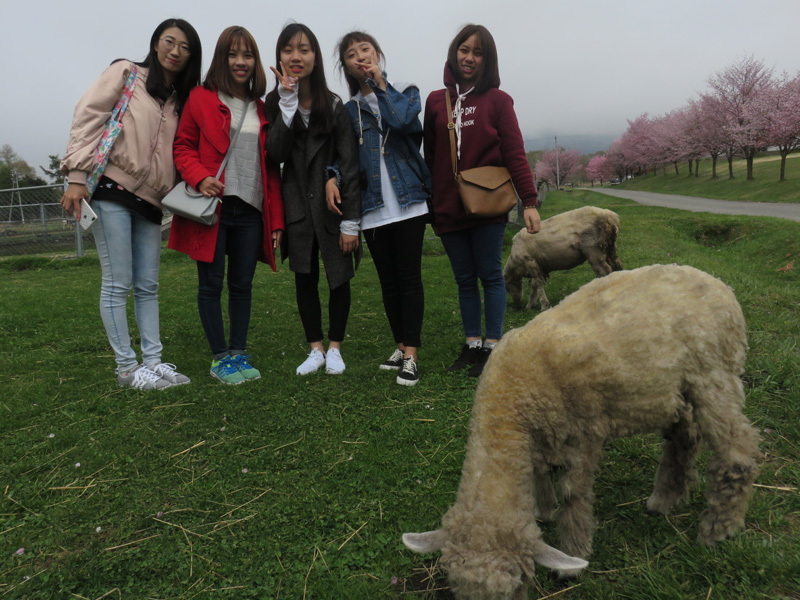 I take advantage of living in this city and visit many tourist sites with my friends. The school provides students support with getting a part-time job locally, using their after school hours. 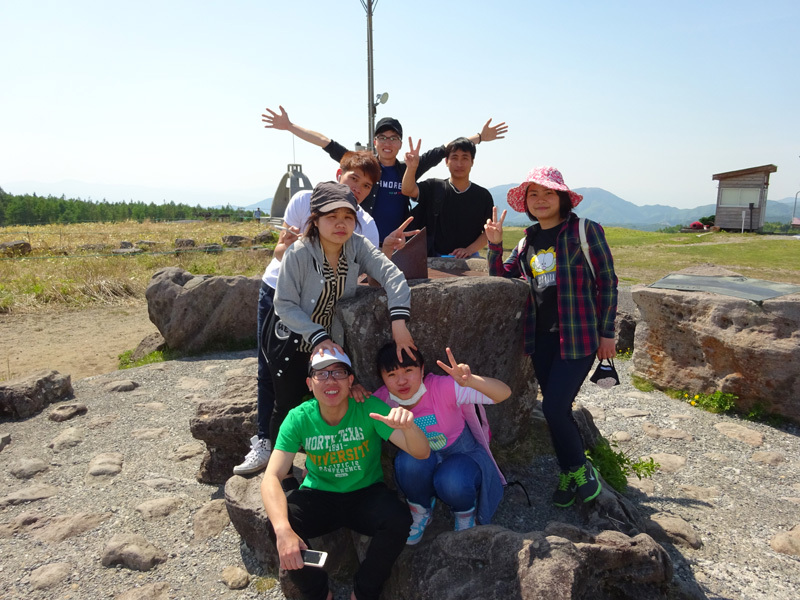 Tourism and precision industries flourish in Suwa area. 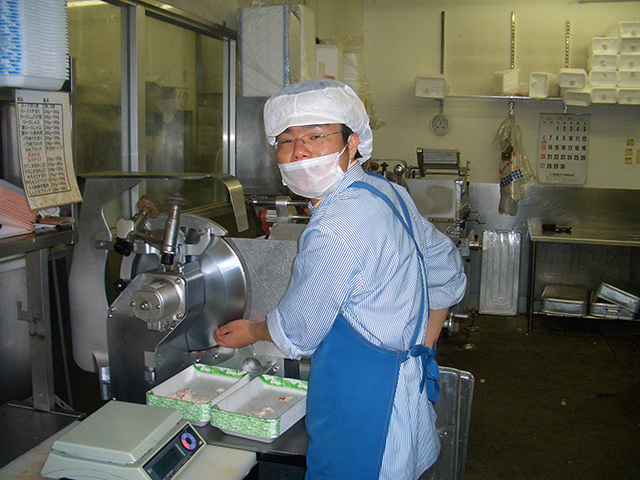 Part-time jobs are available not only in hotels and factories, but in restaurants and convenience stores. 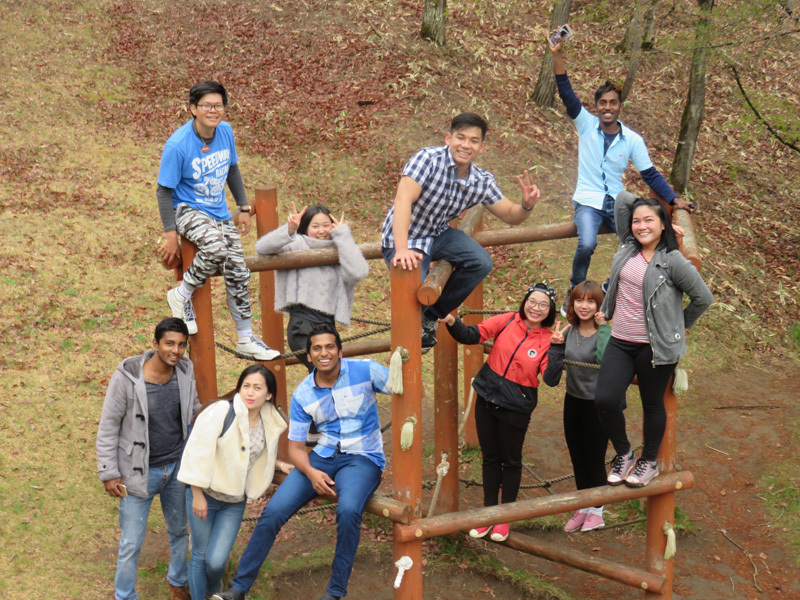 Many students are assimilating into Japanese community and gaining precious experience that they would not get from simply attending the school. It has been almost a year since I came to Japan. I was anxious when I first arrived here, but for the past year, my life in Japan has been fulfilling and am hopeful. 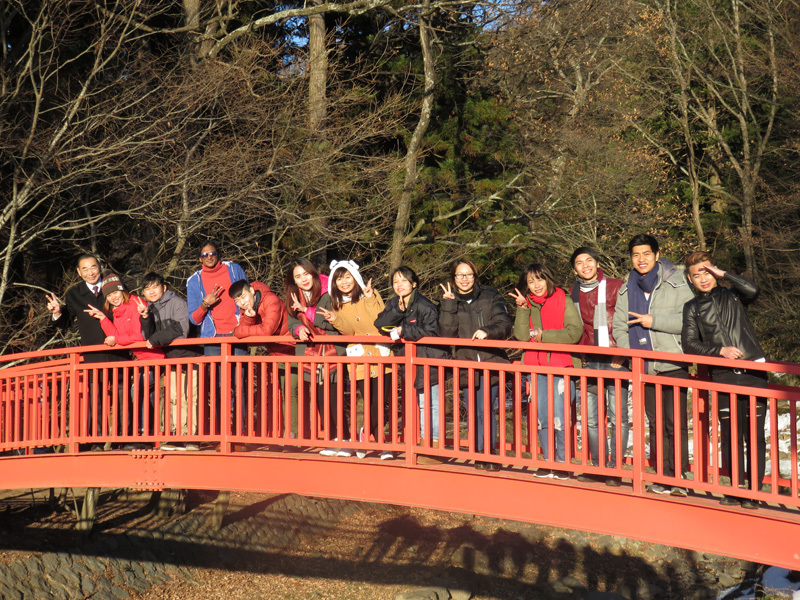 I would like to share with you my experience of studying abroad in Japan. 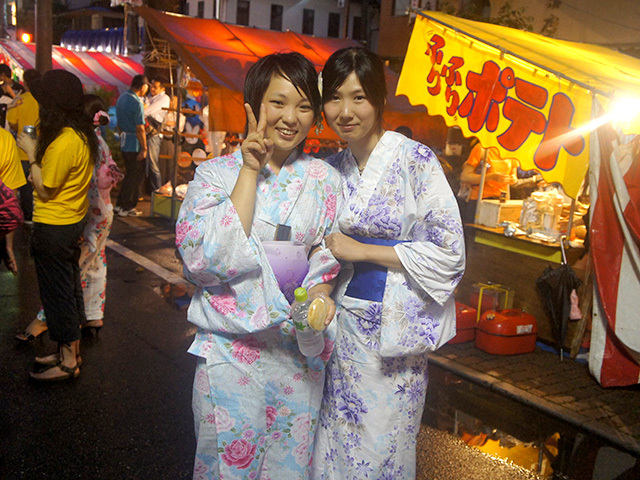 Suwa is surrounded by a great nature with pleasant climate in all four seasons. 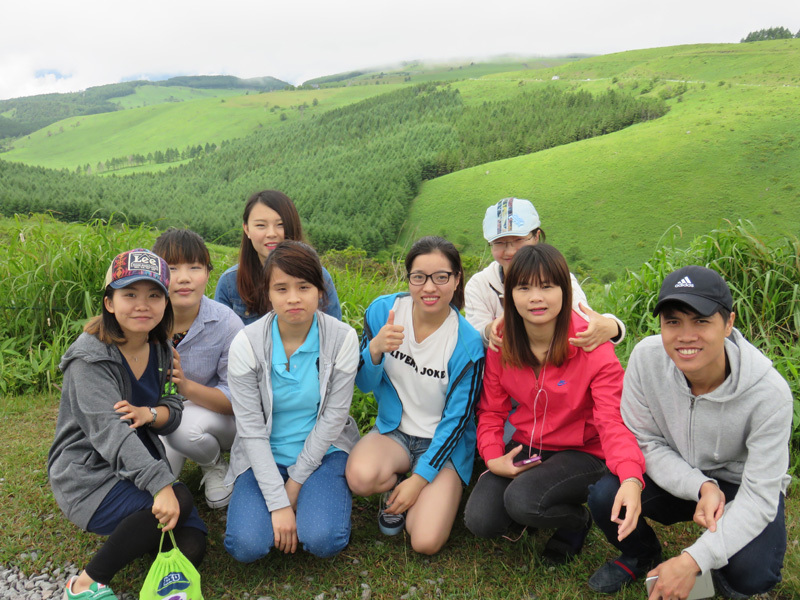 Local people are kind to foreign students, and many students can feel safe living here. 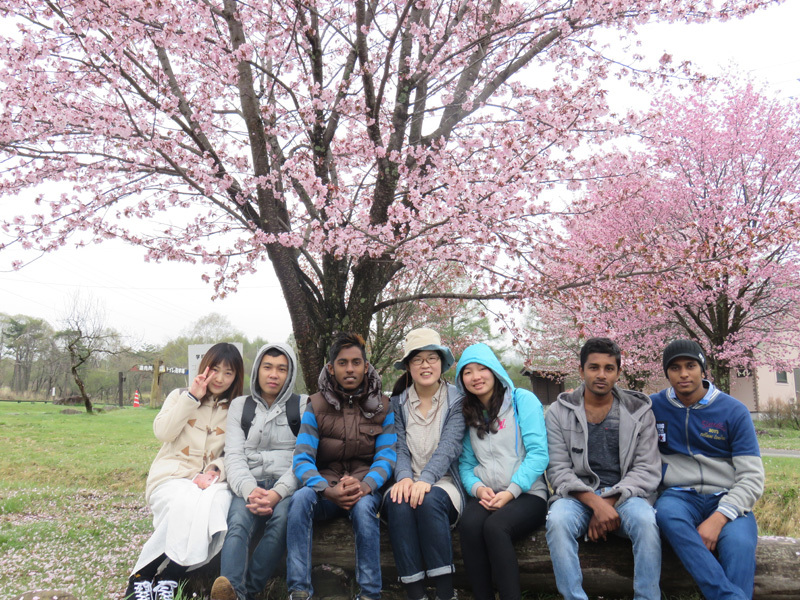 Our school is located by Suwa Lake, one of the biggest lakes in Nagano prefecture. Beautiful scenery is just outside our school’s windows. Students in the school came from all over the world. 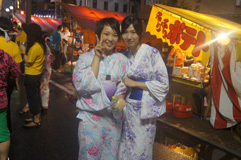 We communicate each other in Japanese, helping each other and enjoying studying together. 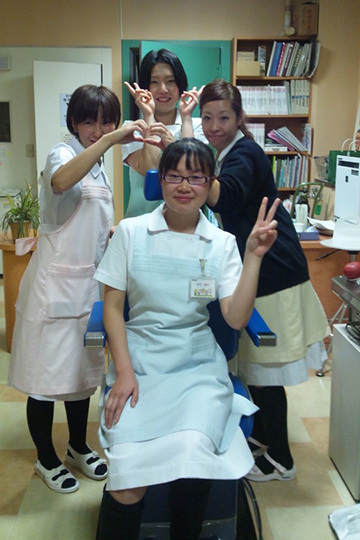 After school, I participate in various school activities and local events with other students, gaining cultural experience through interaction with local Japanese people. On weekends, I enjoy going out for dinner, shopping and short trips, while I study for entrance exams for Japanese universities to pursue higher education. Using after school hours, I work as a Chinese teacher. 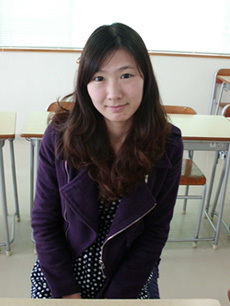 Not only I teach Chinese to Japanese students, but I also learn Japanese and the culture from my students. 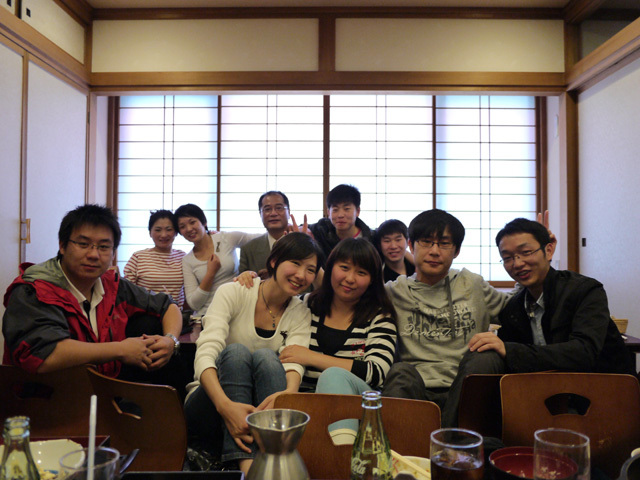 Now, I often go out with my students. 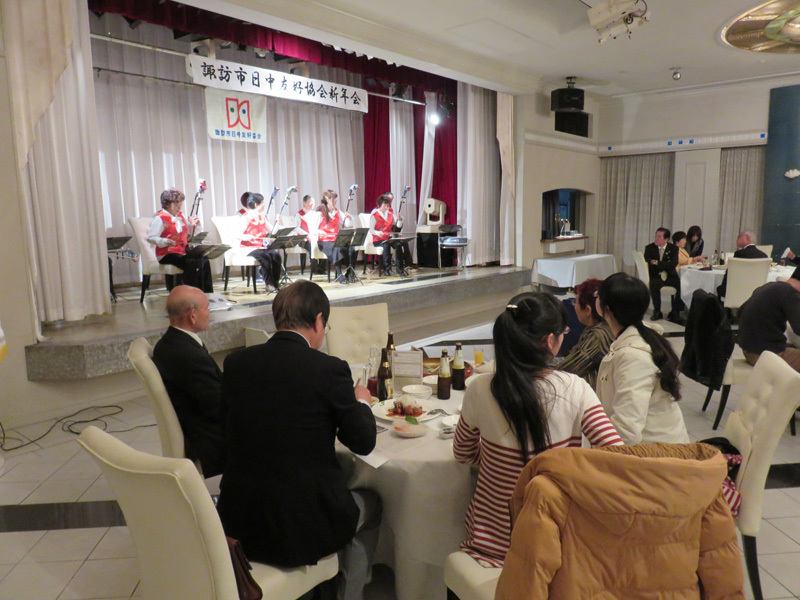 In the early 2012, I participated in the New Year Party held by Suwa International Friendship Association on behalf of the school’s foreign students. 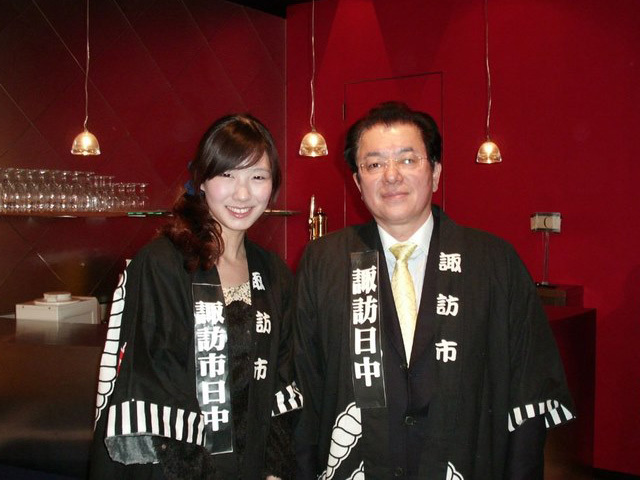 It was a valuable experience for me to meet with the mayor of Suwa city and other influential people in Suwa area. I am studying Japanese very hard now to overcome the language barrier as faster as possible. I would like to make the rest of my time in Japan fulfilled by interacting with more Japanese people and other foreign students here. I graduated from a college in my home country. 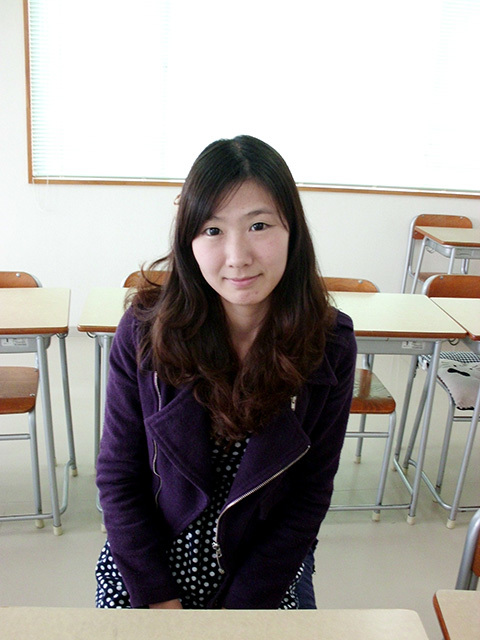 My dream is to gain specialized knowledge and skills at a Japanese graduate school. This past a year, I ran into many difficult times and almost gave up my dream, but I thought back my first resolution, and expectation from my parents and regained my motivation and courage to pursue my dream. I believe that my effort will be paid off, and my dream will come true if I keep trying. I will never give up and keep making effort to achieve my dream.